Are you looking to replace a broken tile? Maybe you want to rejuvenate your kitchen or bathroom? Whatever the reason, you need a tiler that is reliable and skilled. 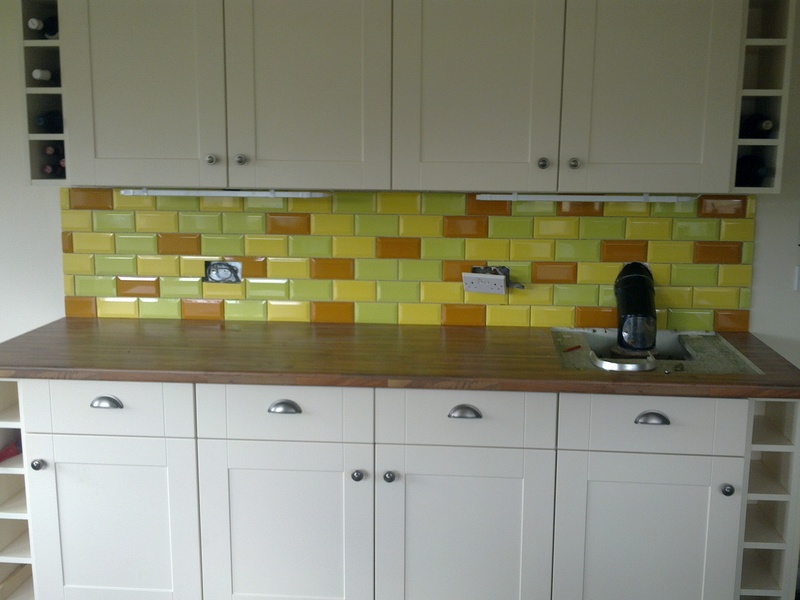 Jason Hickman is the specialist tiler in Petersfield that can help. 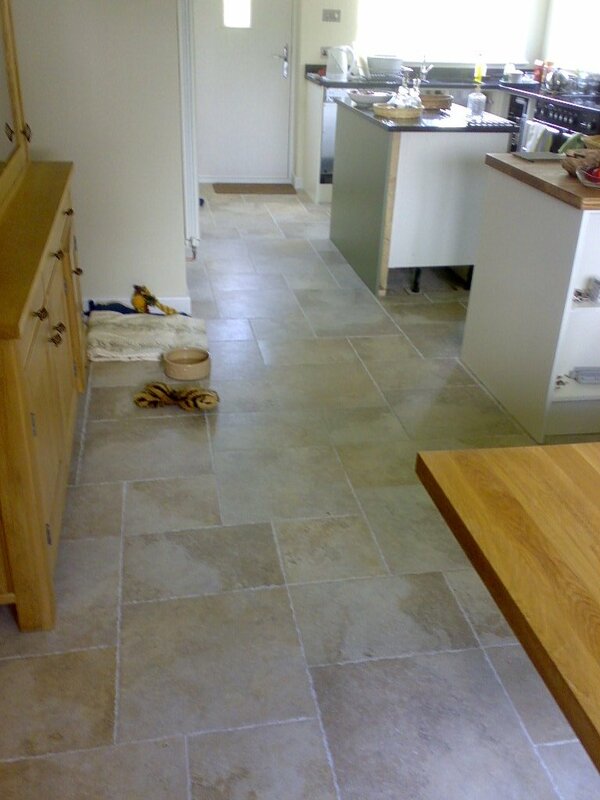 With over 15 years experience as a tiler, we have the expertise to use a variety of different tiles. We have worked with Ceramic, Porcelain, Natural Stone and Mosaics and all for many different areas such as kitchen tiling, bathroom tiling, wetroooms, floors and even for a garage. Contact us for advice on which type of tile would be most suitable for your home. Whether your job takes an hour or a few days, we are always committed to working on each and every job with complete dedication. Attention to detail is something we are really well known for, we never have any short cuts and every aspect is taken care of from thorough preparation, which ensures your tiles last a life time to making sure that last tile is clean and shining.